5000: 14:00. Well, technically it's 13:51, but I did that en route to my 10k PR so take that as you want. 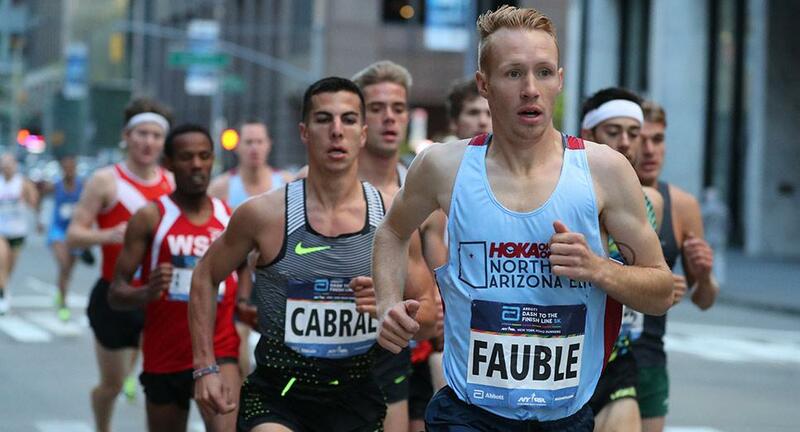 Olympic Trials Qualifier: 2016 Marathon, 2016 10,000 meters.